St. Thomas Roman Catholic Church is in the center of Underhill Center, Vermont. It served as the focal point of the community when it was built over 125 years ago in 1891 and is the second oldest church in Vermont. The church has 26 stained glass windows. 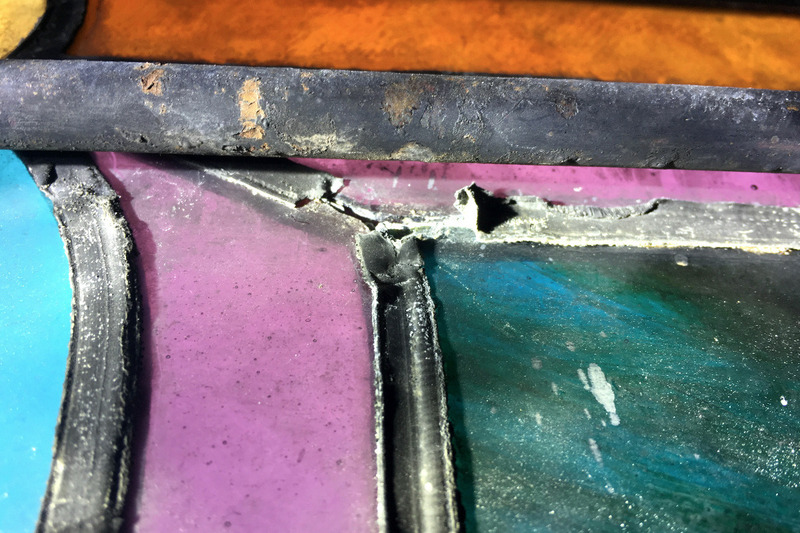 Approximately 10 years ago the Parish Council noticed that the windows were seeing some deterioration around the wooden frames and seams and some of the windows were bowing. 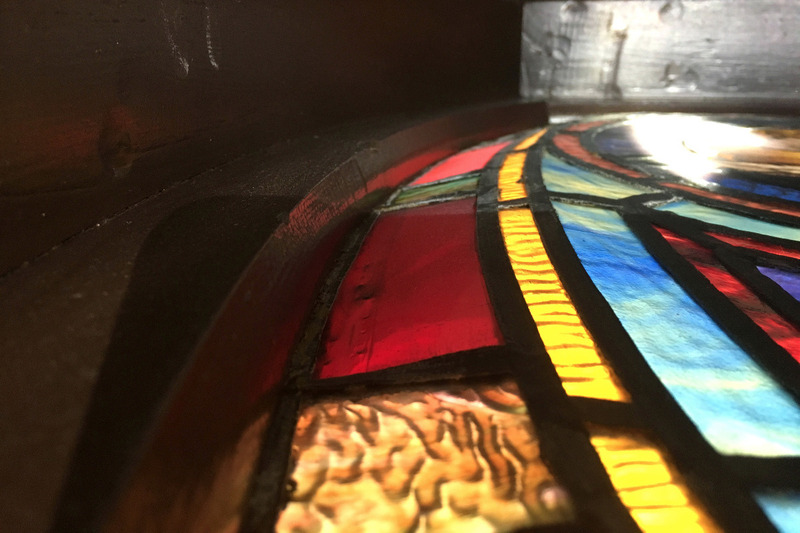 After meeting with a nationally recognized stained-glass restorer, a three-year plan was developed. This plan entails removing a certain amount of windows each year and eventually returning them when they've been returned to their full glory. We hope there are people out there who understand the importance of preserving these pieces of art and creating a legacy for the future. 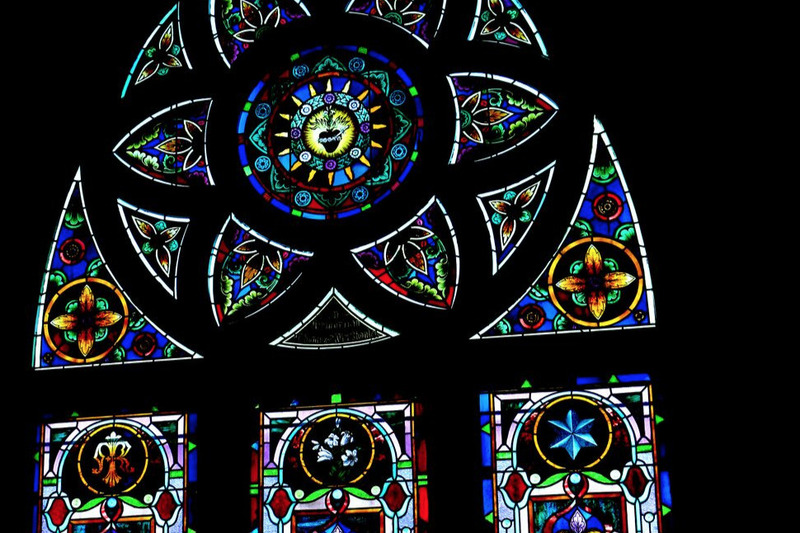 We encourage you to watch this video , produced by local Vermont writer, John Michael McKnight, that highlights the historic value, splendor and legacy of our windows. A good synopsis of the video can be found here as well with detailed pictures and stories. Become a part of our legacy and help our windows make it another 125 years. We want our beautiful church to be enjoyed and appreciated for many generations to come!